But unfortunately their friendship ended on a bitter note after Isiah Thomas’ Pistons played Magic Johnson’s Lakers in two consecutive NBA Finals. During the 1988 Finals, Thomas and Magic had an altercation that ended their friendship. After that day, the two didn’t talk to each other privately ever again. More so, the feud got even more personal. 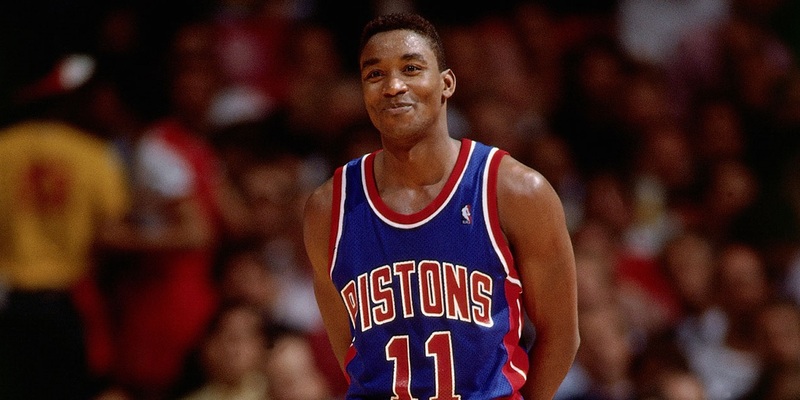 Magic Johnson helped to keep Isiah Thomas off the 1992 Dream Team, after Thomas had spread rumors of Johnson being bi-sexual or gay. This, and the fact that Thomas was a pretty dirty player, has led to him being the odd man out around NBA legends… to this day! During a Players’ Tribune event in New York City hosted by Michael Rapoport, Scottie Pippen and Charles Oakley absolutely destroyed Thomas in front of a packed house. This was serious, too. The two didn’t have one good word to say about Zeke.